1. 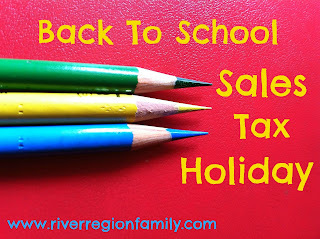 Beginning at 12:01 a.m. (CST) on Friday August 7, 2015, and ending at twelve midnight on Sunday August 9, 2015, Alabama will hold its tenth annual sales tax holiday giving shoppers the opportunity to purchase certain school supplies, computers, and clothing free of state sales or use tax. Local sales and use tax may apply – see list of participating cities and counties. 2. Montgomery, Elmore and Autauga counties and the cities of Montgomery, Prattville and Wetumpka are waiving sales tax for the weekend, too. Click here to see if your city/county are participating. 3. Retailers are required to participate and may not charge tax on items that are legally tax-exempt during the Sales Tax Holiday. 4. The list of items that are exempt from state taxes for the "holiday" can be found here. 5. Despite the name you do not need to be a student or teacher and no identification is needed for the sales tax holiday. All shoppers are eligible. These are my favorite grocery deals this week. To see the entire ad or to find more information about the stores including locations, click on the links below. 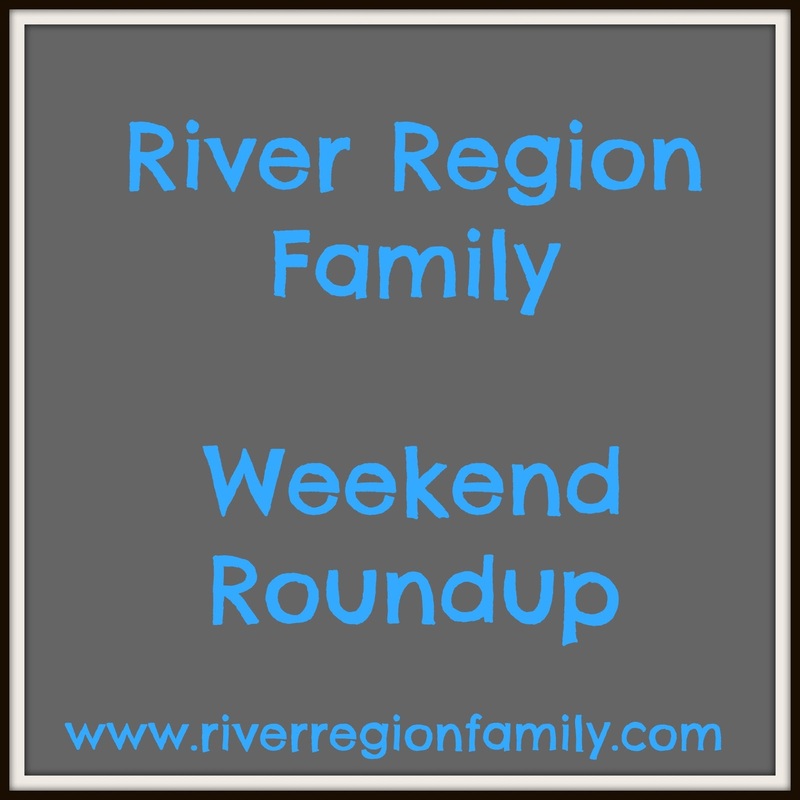 Here are some events that you may be interested in coming up this week in the river region. 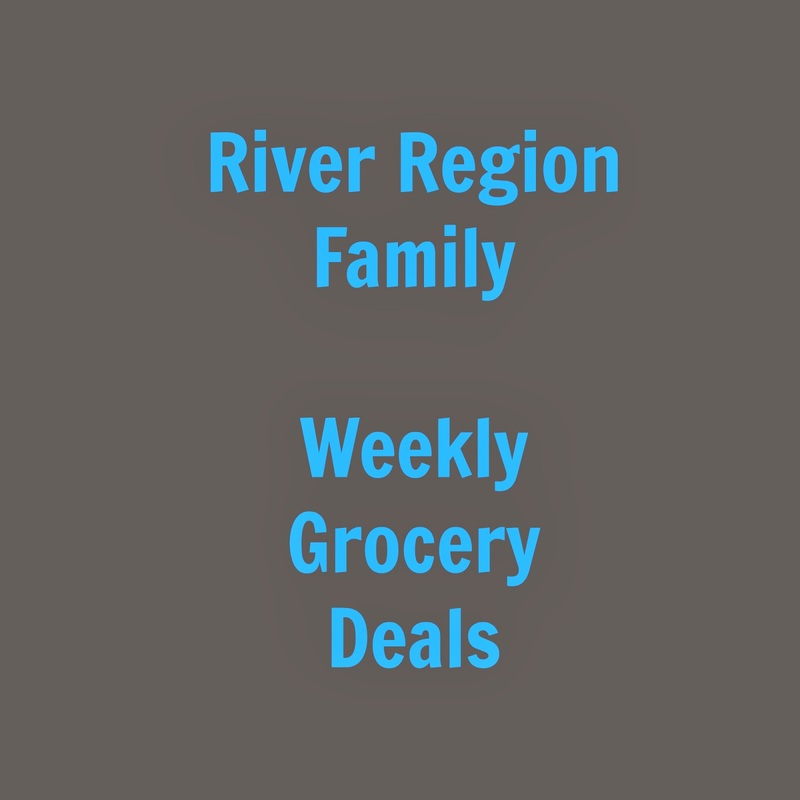 If you know of an event I should add to the list, please leave a comment here or on the River Region Family Facebook page! Have fun exploring Montgomery with your family! As always, I recommend that you follow the links for more information and call ahead to confirm. Event information often changes! Friday 7/31/15 9am-1 pm HSI Health Fair Free food, health screening, giveaways, entertainment and more. Join Belk Eastdale Mall in the Children's Department for KidsFest 2015! Enjoy fashion shows, refreshments, games and special savings. Save up to 50% off select kids' apparel. Stop in and see an associate for details on how your child can be the star of the show. Free school supplies, Free haircuts, Face painting, games, inflatables. Free docent-led tours of exhibits. Target parking lot in Prattville. There will be free refreshments, demonstrations, fun events and bounce houses for the kids. Invite a neighbor and bring a friend to this regional community awareness event. Children are welcome to a free sundae bar, bus photo prop, activity sheets. Donations will be accepted of school supplies for Adullam House. Creekwalk behind City Hall. 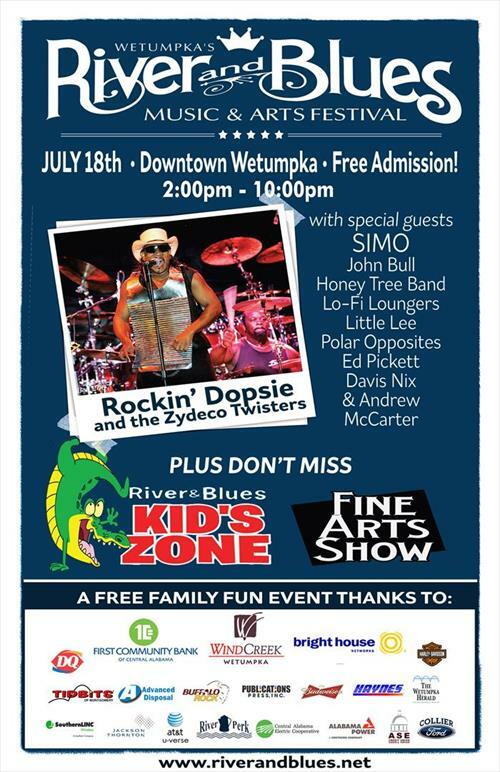 Live music, inflatables, food and more! 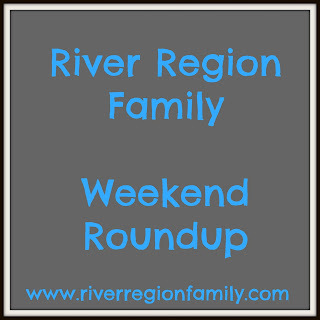 If you know of an event I should add to the list, please leave a comment here or on the River Region Family Facebook page! Have fun exploring Montgomery this weekedn with your family! As always, I recommend that you follow the links for more information and call ahead to confirm. Event information often changes! Hot enough for ya? Just kidding. Not really. You know it's hot when the kids don't even want to get outside. So, I've tried to add extra INside events to this week's roundup. 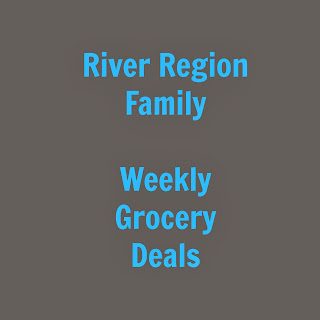 If you know of an event I should add to the list, please leave a comment here or on the River Region Family Facebook page! Have fun exploring Montgomery with your family this week! As always, I recommend that you follow the links for more information and call ahead to confirm. Event information often changes! Tomorrow, Wednesday 7/15/15 is Pump It Up's 15th birthday and to celebrate they are having a birthday bash!